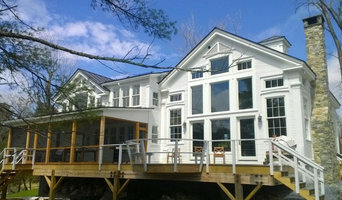 Vermont Construction provides tailored construction services to Champlain Valley and North Central Vermont. Our mission is to provide a one-stop solution for all home building & maintenance services. We strive to provide customers with personal service and a high level of detailed professionalism. We have garnered a strong reputation for renovating and refitting historic homes for modern living. 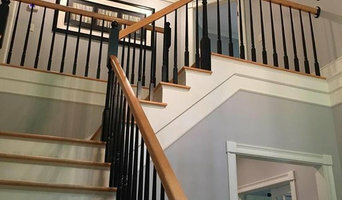 Accent Painting, Inc. is an experienced design team specializing in remodeling your home or commercial property. 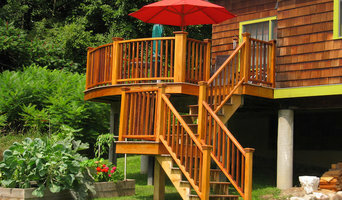 We take great pride in the quality of our work and our attention to detail. 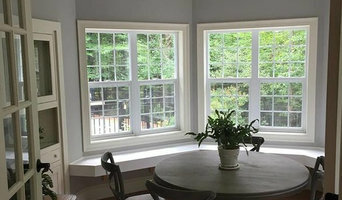 We are lead certified and fully insured, including Workman's Comp. Our work is done in a timely manner and to fit your schedule. We are a one of a kind company! We offer various services to fit your needs, construction, insulation, heat pumps, energy audits, and even solar! Here at Building Energy we do it all and want to ensure that we meet all of your needs and expectations.